Directed by Michael Dougherty. With Millie Bobby Brown, Vera Farmiga, Charles Dance, Bradley Whitford. 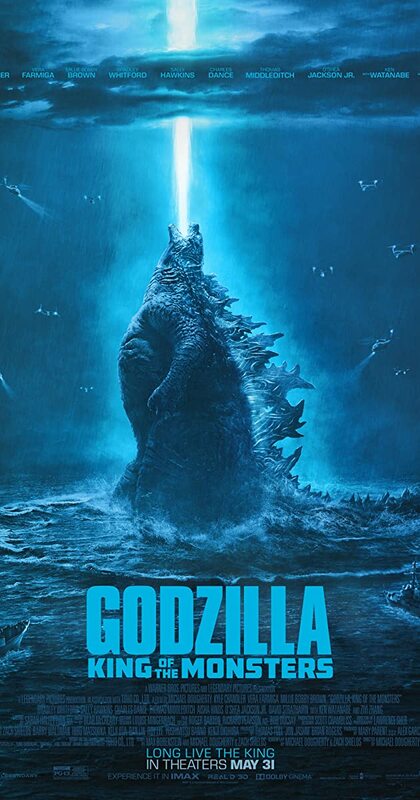 The crypto-zoological agency Monarch faces off against a battery of god-sized monsters, including the mighty Godzilla, who collides with Mothra, Rodan, and his ultimate nemesis, the three-headed King Ghidorah.